For the first time, it feels like momentum is building toward the 2016 Olympics in Rio. US swimming phenom Katie Ledecky has announced herself as the next big thing, Usain Bolt is back, and we’re getting our first batch of “WILL BRAZIL BE READY?” articles. 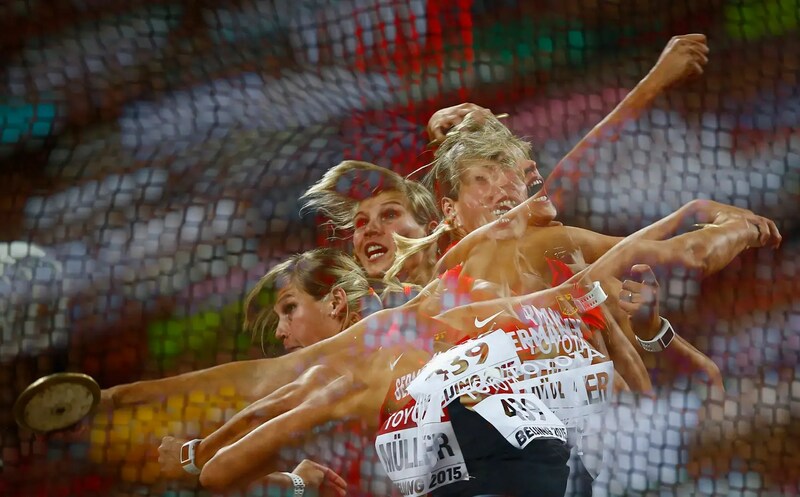 This week’s athletics World Championships in Beijing feels like the unofficial of the Olympic cycle. 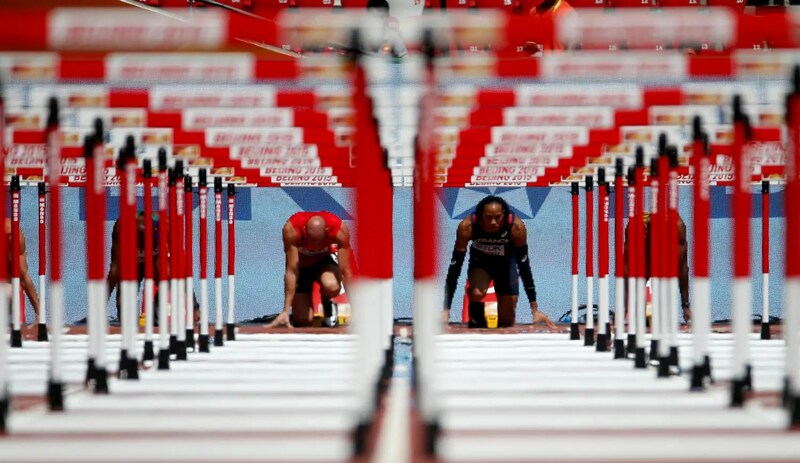 It’s also getting us pumped for one of the best parts of the Olympics: awesome photography. Whether it’s the unusual sight lines, unfamiliar sports, or emotionally expressive athletes, our best, most creative sports photography tends to come out of the Olympics. Some of our favorite pictures from Beijing show you why. 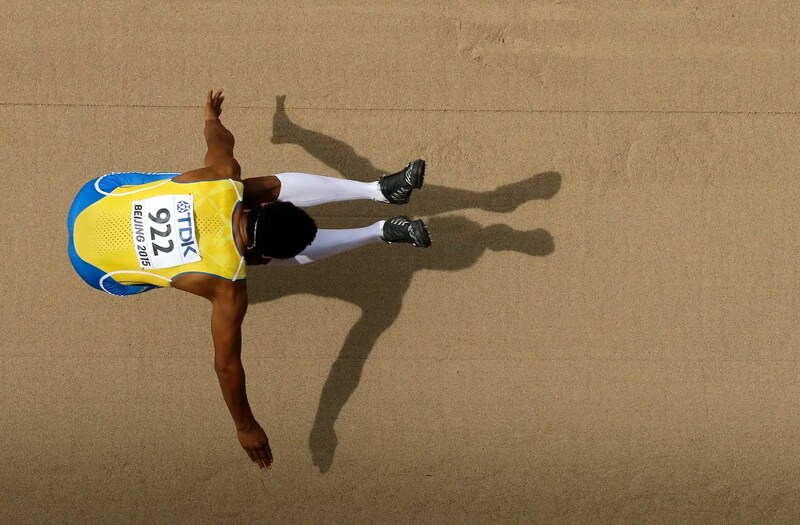 Swedish long jumper Michel Torneus leaps in his qualifying heat. 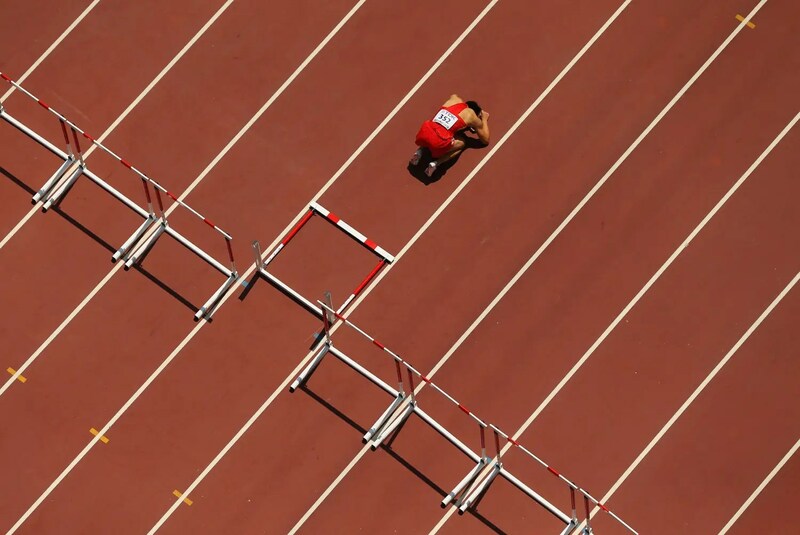 Chinese hurdler Honglin Zhang is devastated after tripping on a hurdle in the 110meters. The field passes Zhang by. 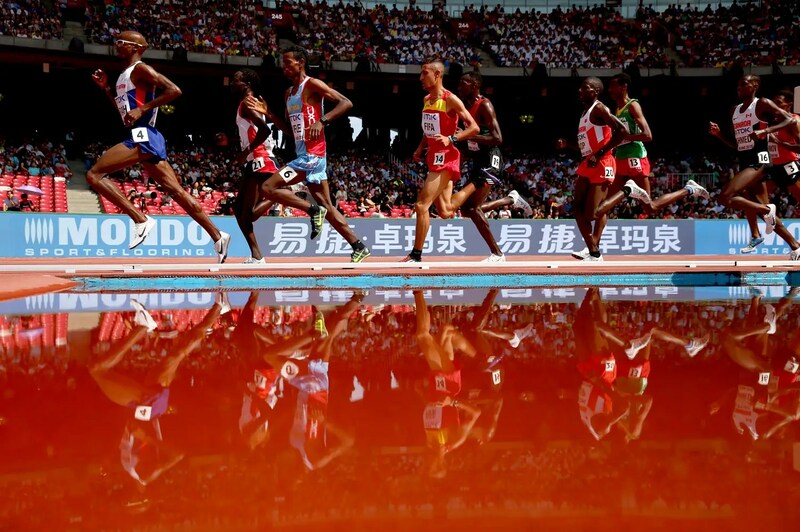 The field races through the water jump in the women’s 3000m steeplechase final. 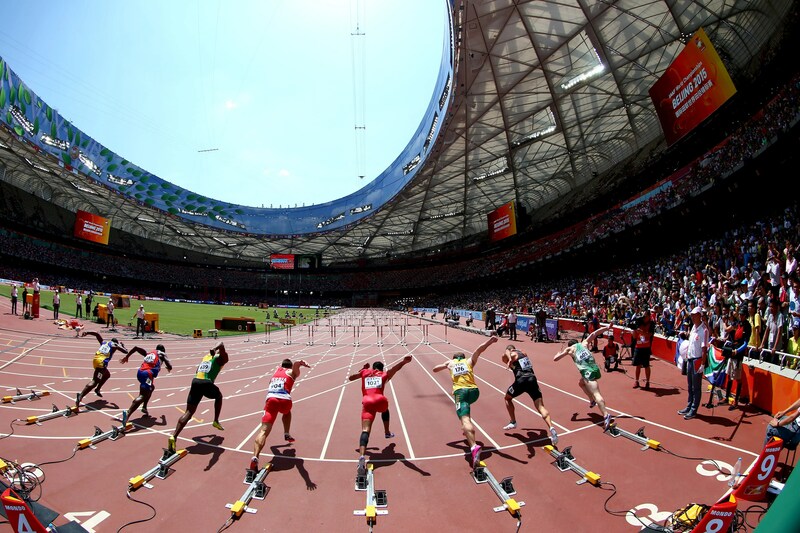 Czech hurdler Petr Svoboda and France’s Pascal Marinot-Lagarde get into the starting blocks. 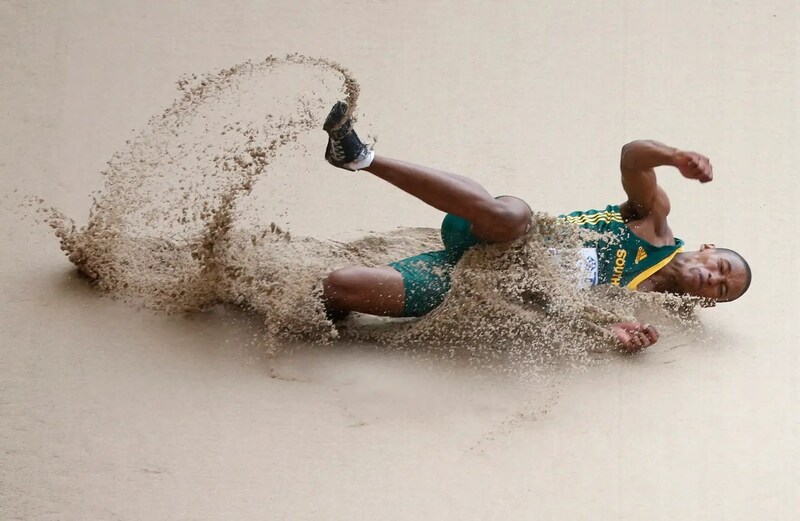 South African long jumper Rushwal Samaai lands in the sand. Germany’s Nadine Mueller wins bronze in the discus. 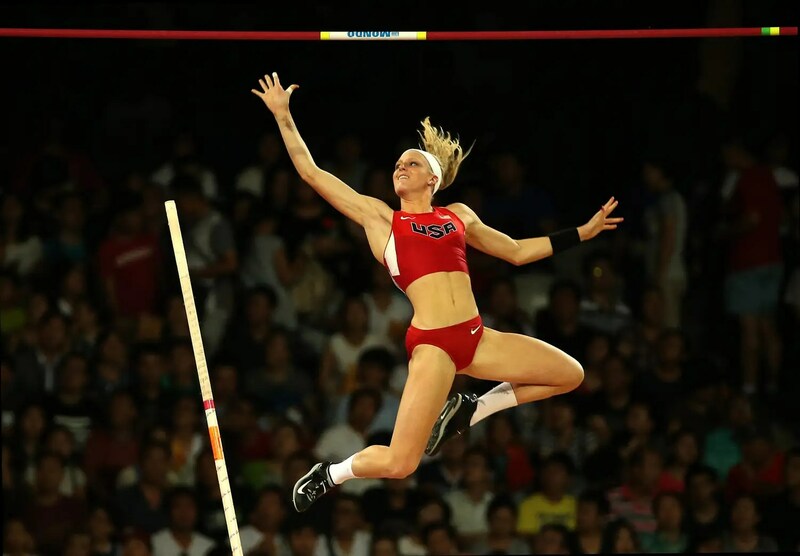 US pole vaulter Sandi Morris clears the bar. 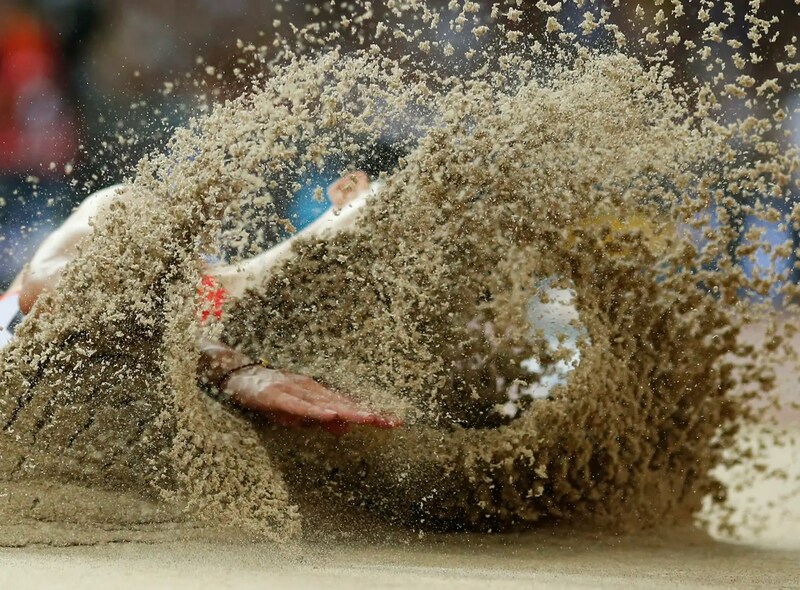 China’s Wang Jianan emerges from the sand after a long jump. 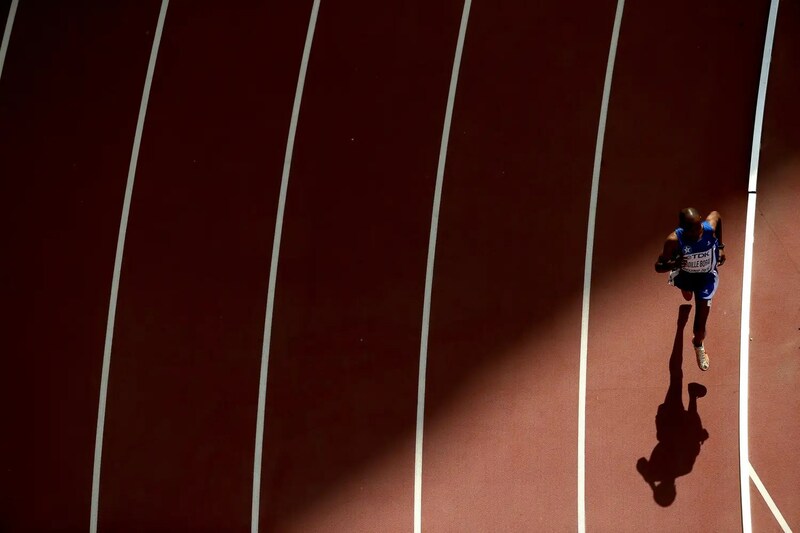 Somalian distance runner Suleiman Abdille Borai rounds the track alone during qualifying. 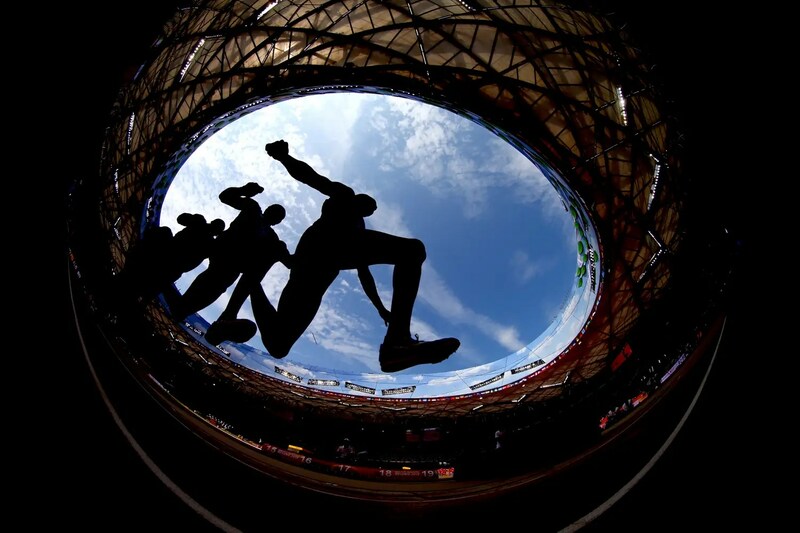 A triple-jumper takes off during qualification, with the Bird’s Nest roof overhead. Men’s 5000m runners reflect off the track. German hammer thrower Kathrin Klass winds up for a throw. 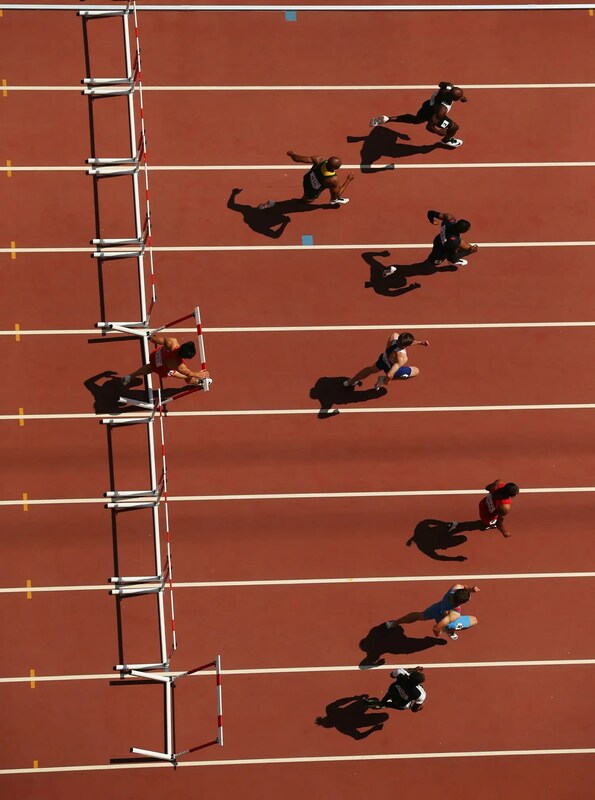 Hurdlers fire out of the blocks in the 110-meters.